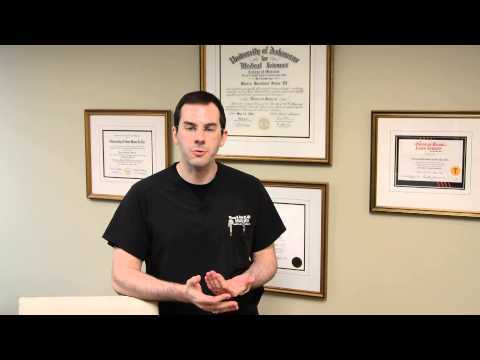 WHAT IS A LIPO B-12 SHOT? Lipo B-12 is a painless shot that contains B vitamins and co-enzymes naturally produced by the liver that are required for proper fat metabolism, storage and burning. WHY COME TO SEILER SKIN FOR LIPO B-12? Many pharmacies sell over-the-counter and prescription-strength Vitamin B-12 pills and injections. While Vitamin B-12 alone does have numerous health benefits, at Seiler Skin we offer a medical-grade, highly concentrated Lipo B-12 injection that cannot be obtained from a traditional pharmacy. We procure our Lipo B-12 solution from a specialized compounding pharmacy, which combines the power of Vitamin B-12 with three lipotropic amino acids (Choline, Methionine and Inositol). The addition of lipotropic acids to Vitamin B-12 helps you liver process fats at peak efficiency, increasing your metabolism, promoting weight loss and balancing cholesterol levels, among other health benefits. WHAT ARE THE BENEFITS OF THE LIPO B-12 SHOT? HOW OFTEN DO YOU NEED LIPO B-12 SHOTS? 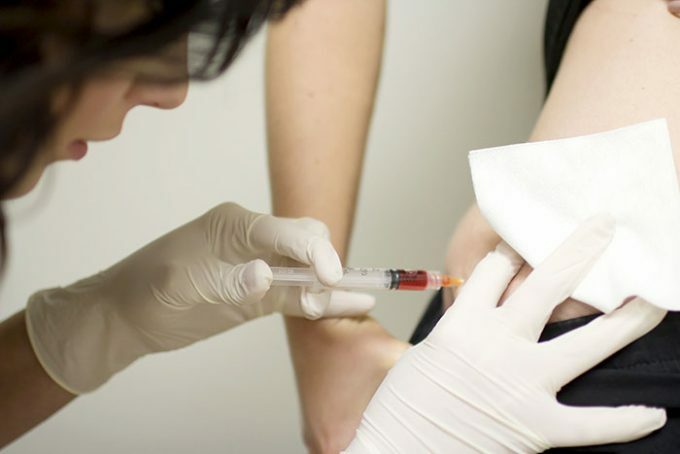 For optimal results, Lipo B-12 shots should be administered once per week. We offer great package pricing for patients interested in multiple treatments. ARE LIPO B-12 SHOTS SAFE? Yes, they are absolutely 100 percent safe as it is a combination of amino acids naturally produced in the body and healthy vitamins. Dr. Seiler and his staff are always courteous and professional at all times. The lipo b-12 shot really works well I have so much more energy and feel better mentally and physically!